Lauras All Made Up | UK Beauty, Fashion + Lifestyle Blog: Diamonds might be a girl's best friend, but cheap eBay jewels are pretty too! 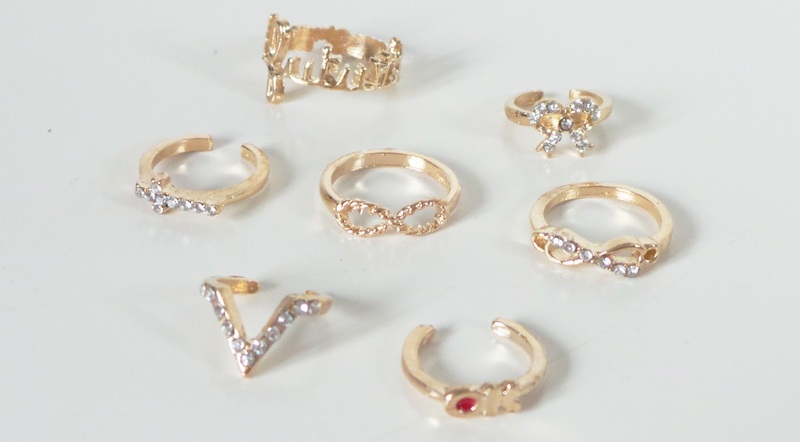 Diamonds might be a girl's best friend, but cheap eBay jewels are pretty too! Although these items do usually take around 3-4 weeks to arrive with me here in the UK, I've not yet had a parcel go missing, so I'd definitely recommend them, you really can't go wrong! 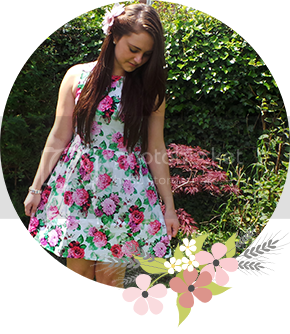 I've seen items similar to this from UK sellers which are like triple the price! 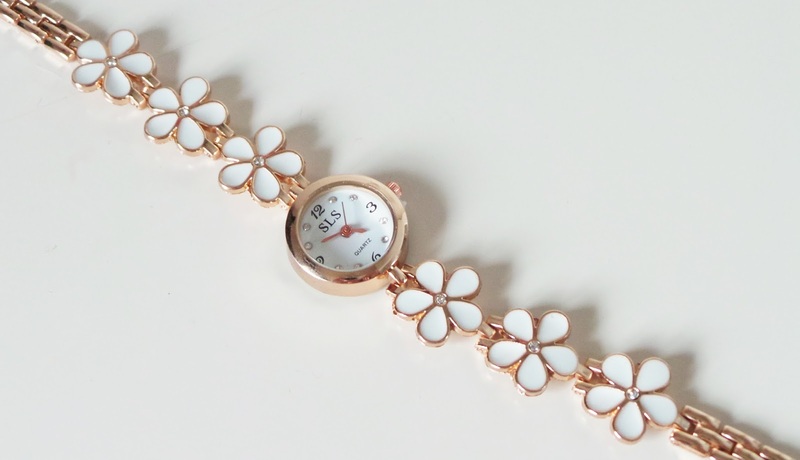 Do you ever buy jewellery from overseas sellers on eBay? Which sellers would you recommend? Oh my gosh, what beautiful pieces! I love how girly and cute they all are. Those statement necklaces? Stunning. 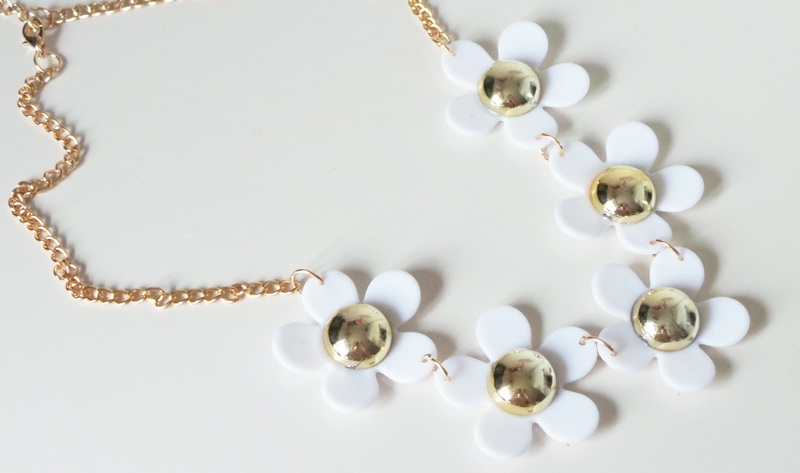 I love the daisy necklace! Such a bargain and you can imagine spending 3 times that price in Topshop! 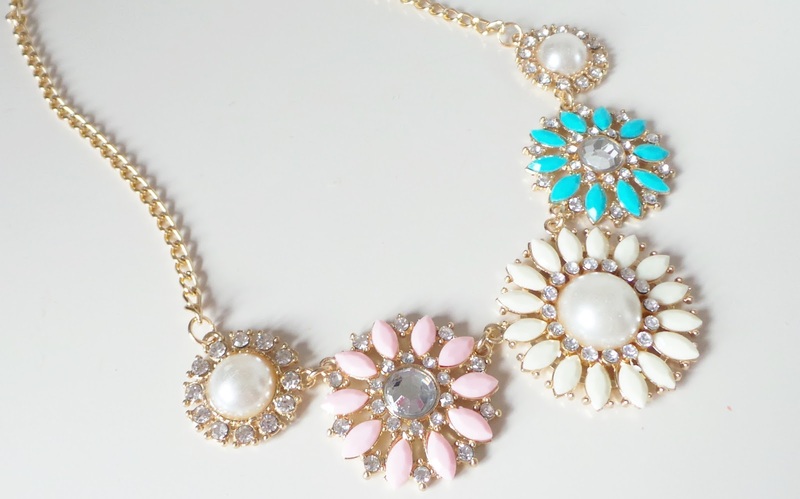 That Daisy necklace is so lush and SUCH a good price! Defo going to get it! I love that rose gold watch! 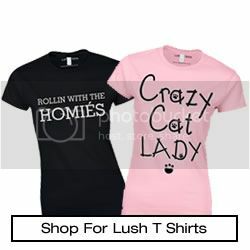 Tempted to get one myself. Is the length adjustable or is it fixed? I'm a bit worried it might be too big/small for my wrist. I absolutely love your blog! So cute :) All these jewelry pieces are totally my style, in fact I actually own the daisy necklace lol! Aha, I'm always a sucker for a bargain! 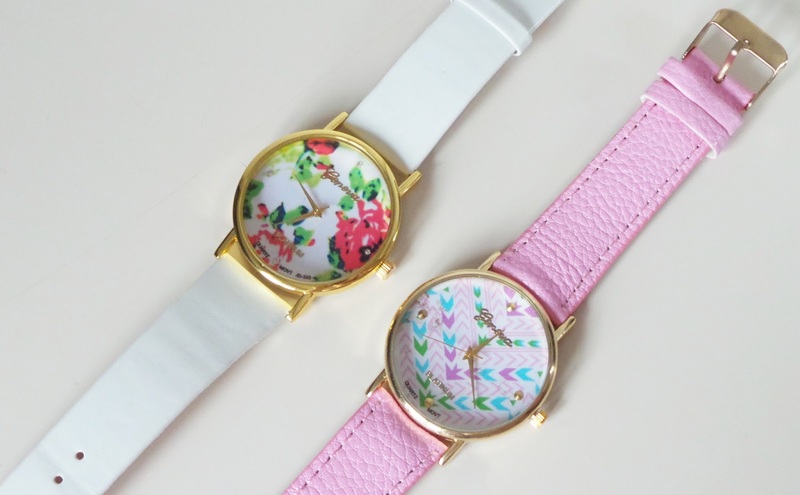 All of these pieces are goorgeous, I really love the watches, especially the daisy one! 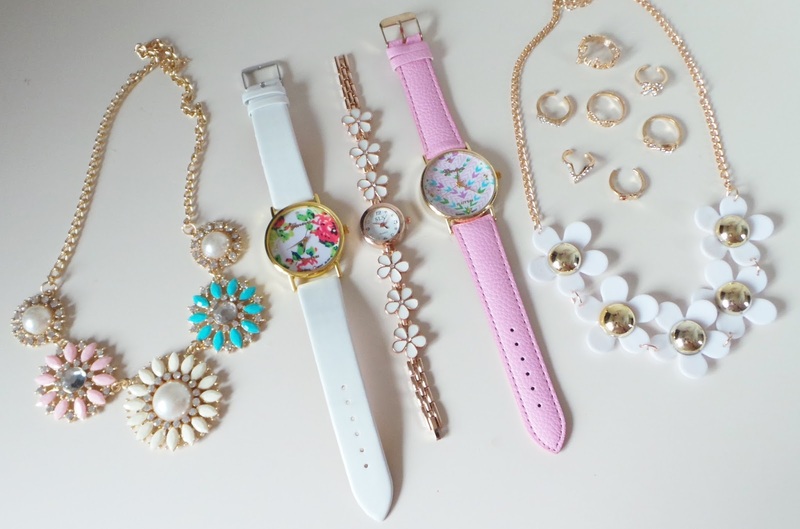 They're all so pretty, especially they daisy necklace and watch- might have to buy them! !